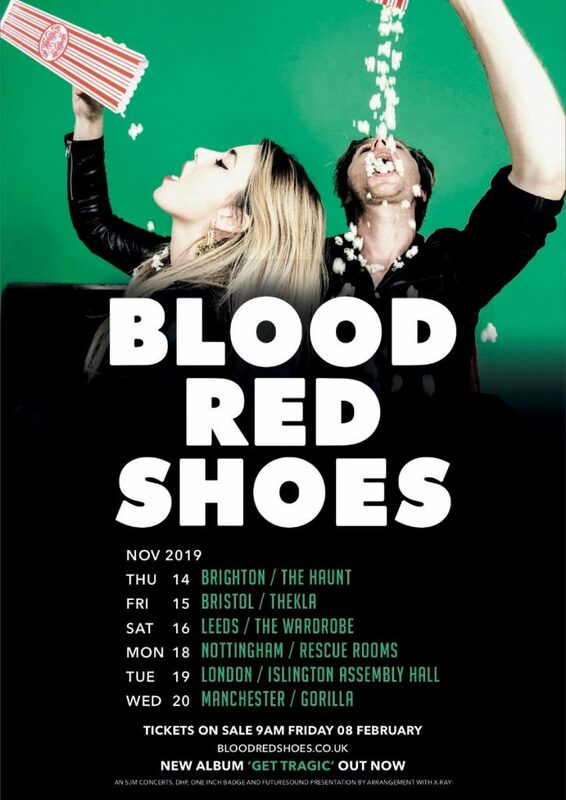 Brighton duo BLOOD RED SHOES can today announce a winter UK and European headline tour through late October and November 2019. These shows follow on from teh bands current fully sold out UK and European headline tour (currently playing through Germany, ending up in Russia in March). 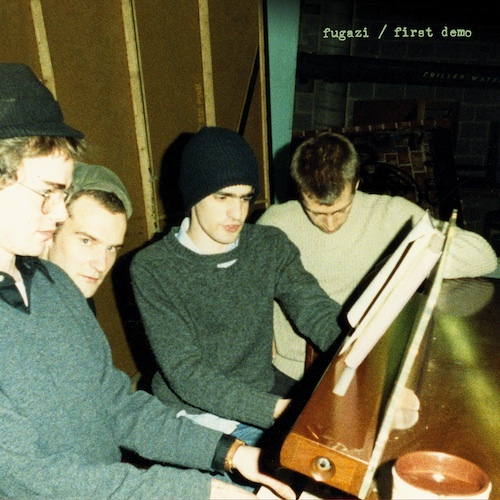 Tickets for the tour will go on general sale on Friday 8th February.